Disney‘s (NYSE: DIS) earnings per share and revenues came in ahead of market expectations in its fiscal first quarter results. However, the company’s revenue remained flat year-over-year (y-o-y) to $15.3 billion and operating income declined 8% y-o-y to $3.7 billion, primarily due to a weak film studio performance and a nearly flat result in the newly organized direct-to-consumer unit, which was offset by the strengths in Media Networks and Theme Parks. In addition, the company’s adjusted EPS dropped 3% y-o-y. Disney reorganized its revenue streams and formed a new segment, Direct-to-Consumer & International (DTCI). The segment includes the company’s direct to consumer businesses, which includes ESPN+ and Disney+. Our $122 price estimate for Disney’s stock is nearly 10% ahead of the current market price. 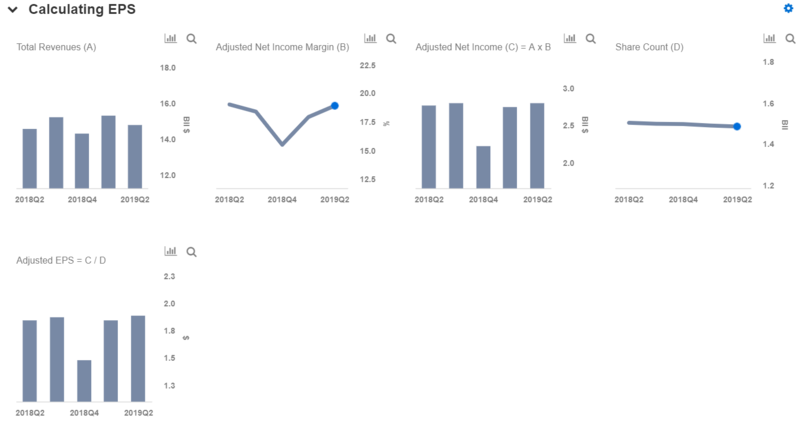 Our interactive dashboard What To Expect From Disney’s Q2 outlines our forecasts for the company’s fiscal Q2 and full-year results. 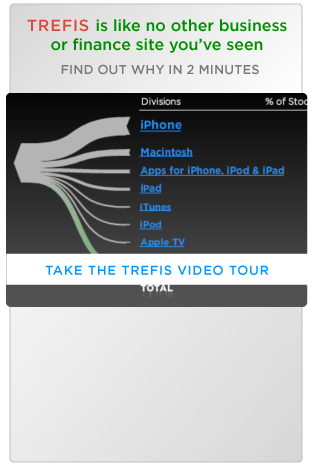 You can modify our forecasts to see the impact any changes would have on the company’s earnings and valuation. 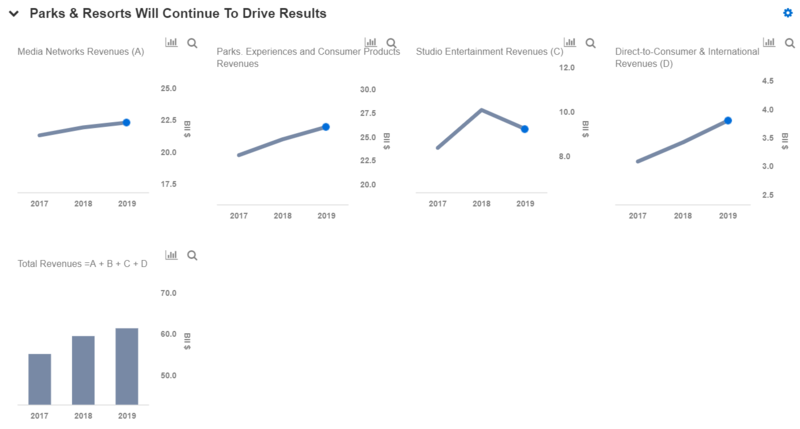 Going forward, we expect Disney to post an increase in revenue growth rate and EPS in Q2, driven by continued growth at Parks & Resorts, partially offset by increased expenses at Media Networks and a weaker film slate. In Q1, results at ESPN were comparable to the prior-year quarter as affiliate revenue growth was offset by higher programming and production costs, driven by contractual rate increases, and lower advertising revenue. This trend is likely to continue into Q2 as well. 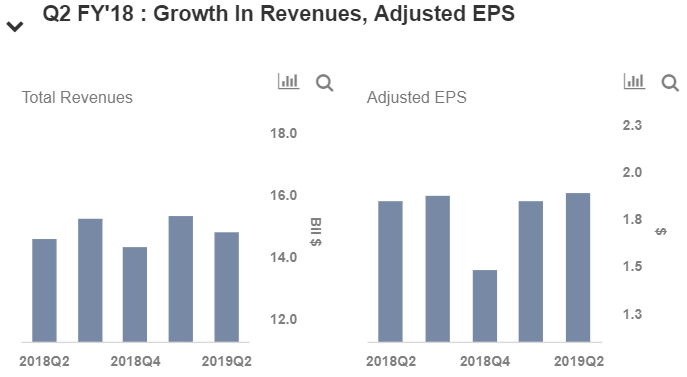 The continued ramp-up of ESPN+, which includes investments in sports rights, and the ongoing development of Disney+ service, will have an adverse impact on the company’s DTCI operating income of about $200 million for the second quarter. ESPN+ already has 2 million paid subscriptions. Disney could face a challenging y-o-y comparison in the second quarter because of Black Panther and the phenomenal carryover success of Star Wars: The Last Jedi .Given the significant contributions films made to operating income in Q2 2018, operating income in this quarter could be $450 million to $500 million lower than in Q2 last year. The company has two releases during Q2 – the highly anticipated Captain Marvel, and a live action adaptation of the animated classic, Dumbo. Disney continues to make enhancements to its parks with the recent opening of the new Toy Story Land at Shanghai Disneyland. The company also plans to open a new Star Wars Land in 2019 at both the Disneyland and Walt Disney World locations. Overall, we expect Disney’s theme parks to be an important driver for its long-term growth due to its international expansion. In Q1 2019, the segment’s revenues grew 5% y-o-y and operating income increased 10% y-o-y. Fiscal 2018 was the best year in Disney’s Studio history. Consequently, the company may face a difficult year-over-year comparison in the Studio Entertainment segment in fiscal 2019. However, it does have a strong upcoming lineup, including Captain Marvel, Dumbo, the next Avengers film, Aladdin, Toy Story 4 and The Lion King. In Media Networks, the company expects cable programming expenses to be up mid-single digits, driven primarily by contractual rate increases for sports rights at ESPN. It should be noted that Disney’s full-year fiscal 2019 results will be influenced by the timing of the closing of the Fox acquisition as well.